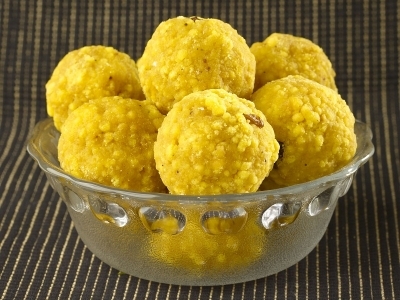 Another celebration sweet, the Laddu is a must have at an auspicious occasion. Its healthy, why? because here is a sweet that is gluten free. Saro Laddu is made from the finest Besan flour and sugar.They are carefully made to ensure the taste is retained and are fresh so that it just melts in your mouth. Enjoy the sweet taste of India with Saro Laddu, the scrumptious delicacy that has captivated the heart of every Indian the world over.